The Canterbury earthquakes had a far reaching effect on many vital buildings in Christchurch, including the city's main hospital. 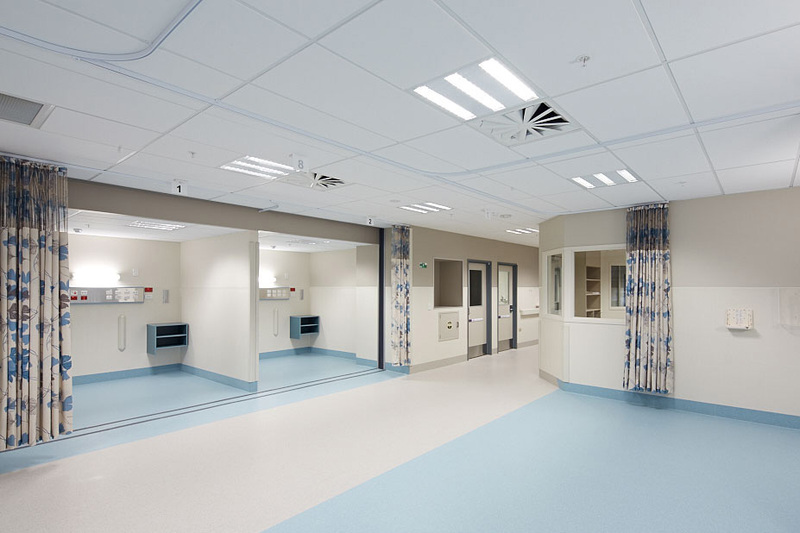 Warren and Mahoney architects utitlised C Max Absorb suspended ceiling tiles in their design for the redevelopment of the Christchurch Hospital’s Acute Medical Assessment Unit Ward. Christchurch Hospital suffered considerable damage from the Canterbury earthquakes which seriously compromised services and operating capacity. The Canterbury District Health Board last year reported 17 buildings and 9000 rooms were affected across all of its facilities. 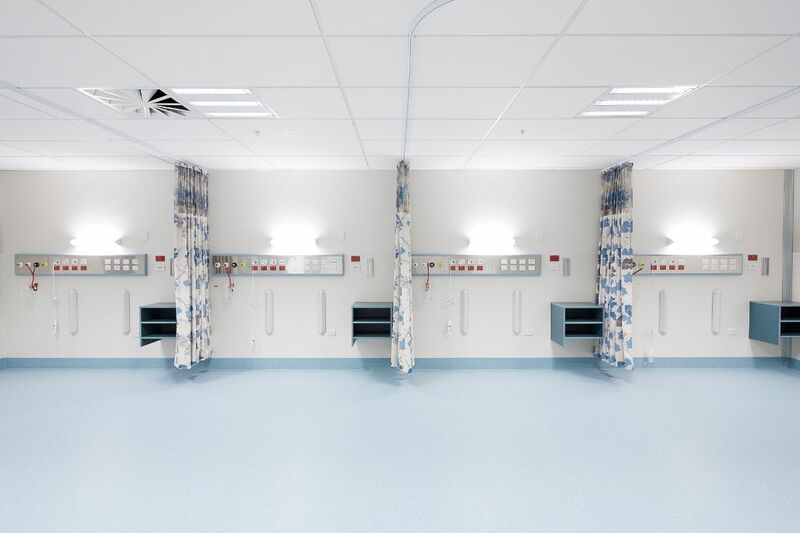 When the Government set aside a total of $924 million earlier this year for the redevelopment of Christchurch Hospital, it described the project as one of the most complex in the history of New Zealand’s public health sector. Leading Christchurch architects, Warren and Mahoney designed the redevelopment of the hospital’s Amau Ward and other hospital facilities. 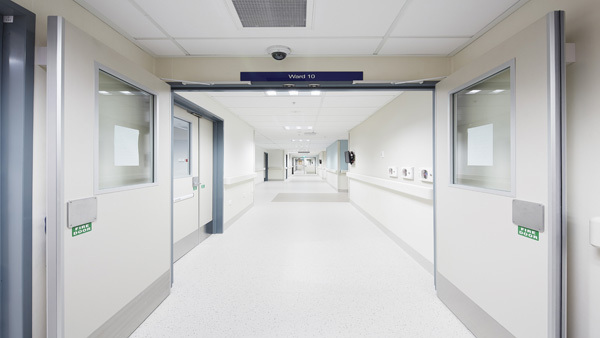 The ceilings were installed into the Amau Ward by Angus Ceilings for Head Contractor, Leighs Construction. C Max tiles have a highly light reflective surface, along with a high level acoustic performance (NRC 0.90). They are also considerably lighter (1.5kgs/m²) than the old plaster tiles, which were removed for safety reasons. This has resulted in a very clean fresh interior design scheme, with an atmosphere that is both relaxing on staff and patients. Visually pleasing and acoustically successful, C Max Absorb ceiling tiles provided substance, style and performance, as well as meeting the necessary seismic criteria for public buildings.